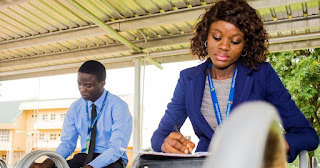 Home / Unilorin Help Mate - Aspirants support platform. Unilorin Help Mate - Aspirants support platform. I am happy to Introduce to you a new online platform called Unilorin help mate. 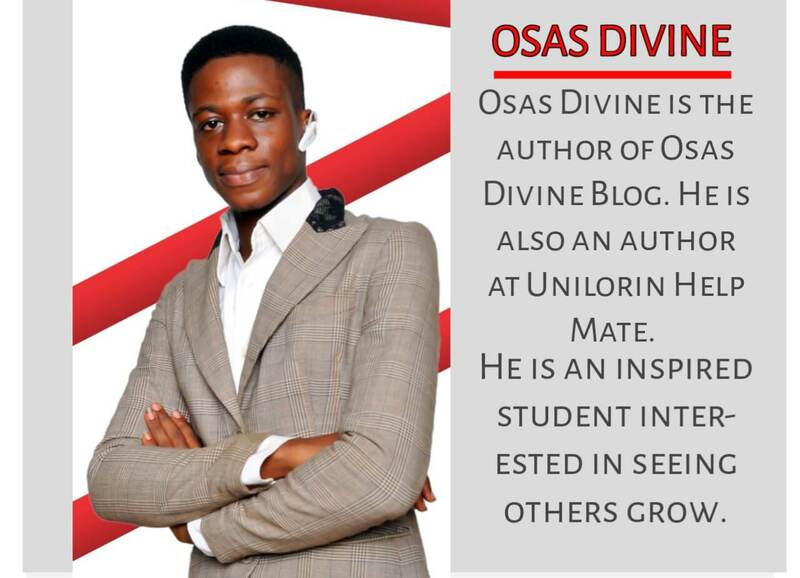 Unilorin Help Mate is a blog for aspirants support. If you have any issue pertaining to Unilorin admission processing then you can head over to Unilorin Help Mate and search for your query. The team will hopefully be glad to hear you out and gear your admission processing. If you're an aspirant looking forward to schooling at the University of Ilorin, then It is the right place. SERVICE YOU CAN GET FROM UNILORIN HELP MATE. 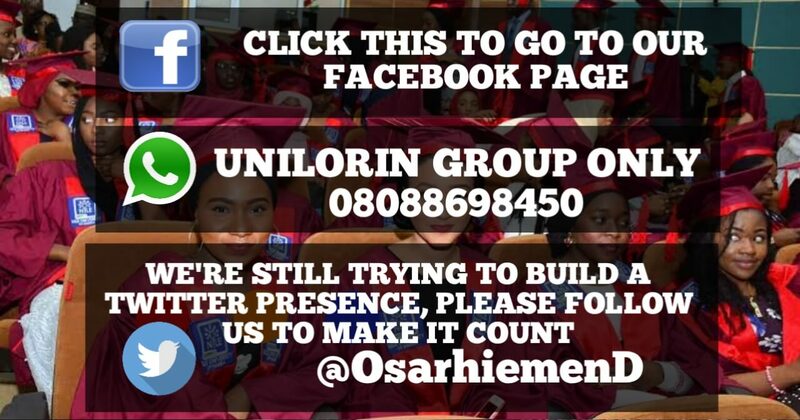 In order to be updated head over to Unilorin help Mate. SOME RECENT PUBLISHED ARTICLES AT UNILORIN HELP MATE.